this baby is SOOO cute! opponent is dead. you cant use this attack on your next 2 turns. 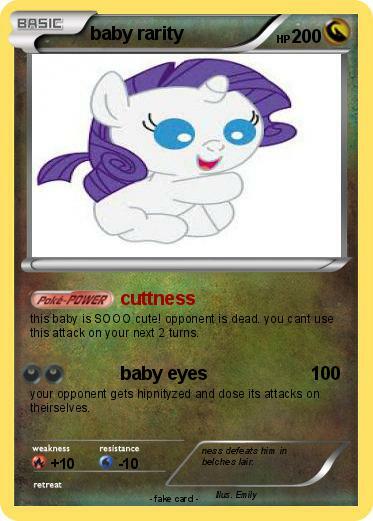 your opponent gets hipnityzed and dose its attacks on theirselves. Comments : ness defeats him in belches lair.